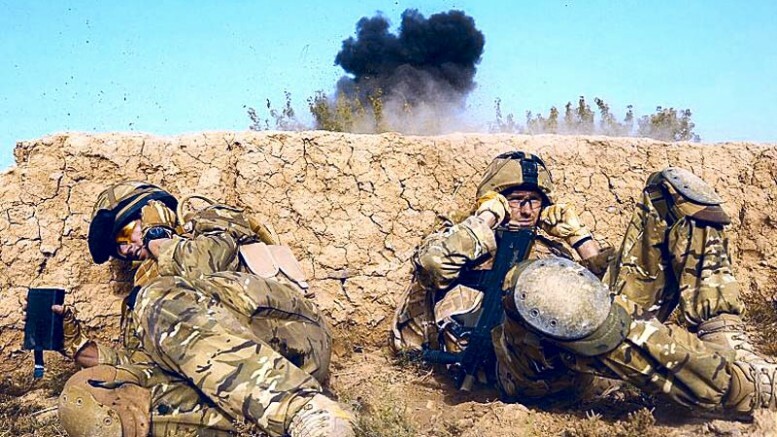 This mission attempts to recreate the assault on Jugroom Fort, Garmsir District, Helmand Province by elements of 3 Commando Brigade Royal Marines on the 15th of January 2007. The mission features a task-organised company-sized grouping centred on Zulu Company 45 Commando Royal Marines attacking an unknown sized Taliban defensive force. During the events depicted by this mission, Lance Corporal Matthew Ford Royal Marines lost his life to which this mission is dedicated. Be the first to comment on "Operation Glacier 2"